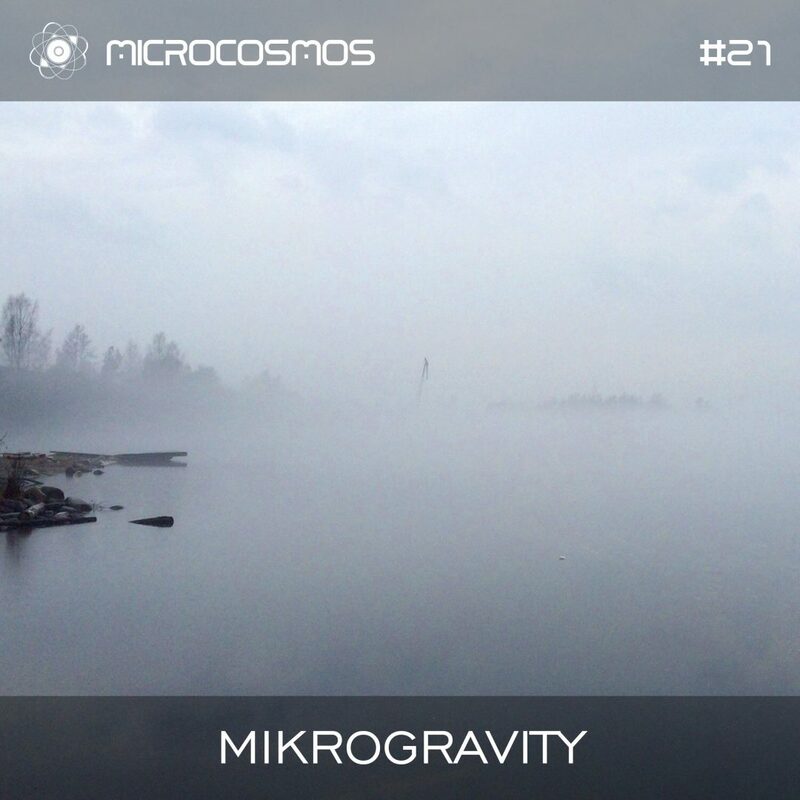 MIKROGRAVITY – electronic music duo from Sain-Petersburg, Russia, based by Stanislav Voitsekhovsky in 2012. They are producing music in abstract techno style, filled with ambient and dub-techno elements. MIKROGRAVITY are often performing on local nightclub parties and festivals.